Just wanted to write a short post to wish you a fun night, but be careful! Can't wait for next year, it will hopefully be amazing for all of us! Happy new year honey! Hope your night was a blast! Happy New Year to you too Carina! I hope you have a truly fabulous 2017! Happy New Year Carina! 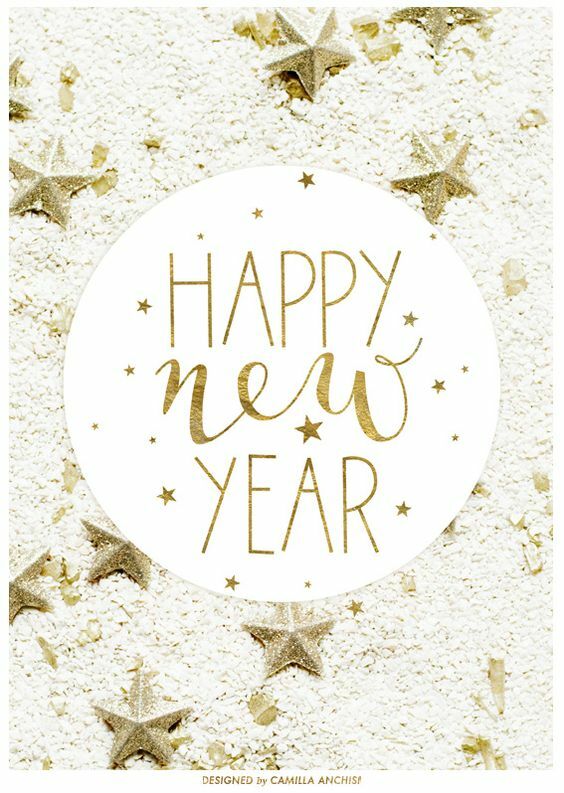 Wishing you a wonderful 2017! Happy 2017, Carina, I hope you have a fantastic year! I am sure it will be a great year! Waiting for more of your lovely posts!